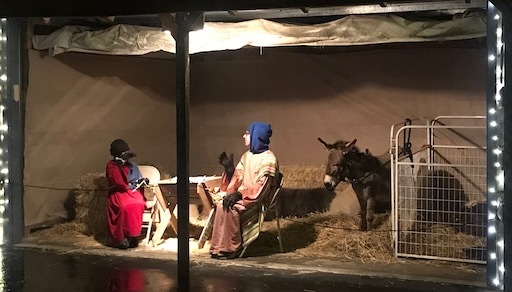 Pony Ranch Party Live Nativity Display Sacramento, Elk Grove, Galt, South Sacramento, Franklin, Davis, West Sacramento, Modesto, Tracy, Lodi, Manteca, Woodland, Stockton, The Bay Area, Roseville, Rocklin, and Surrounding Areas. 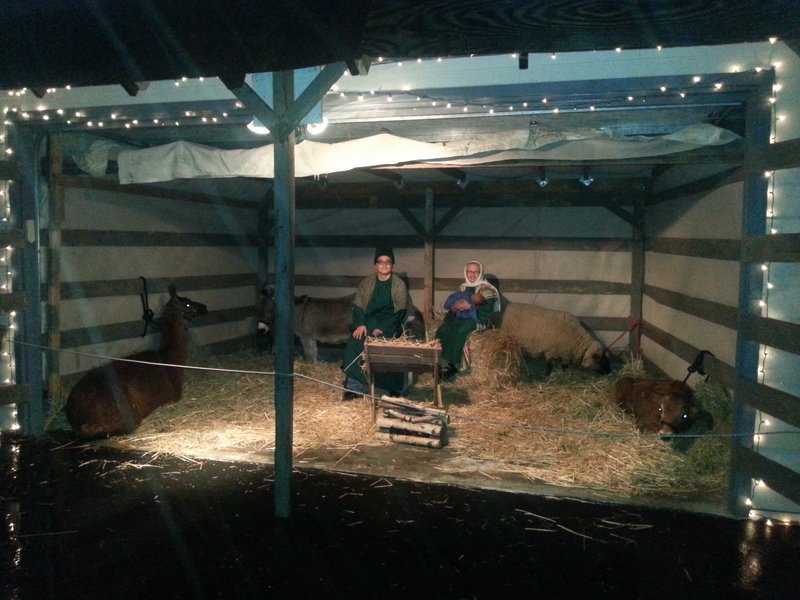 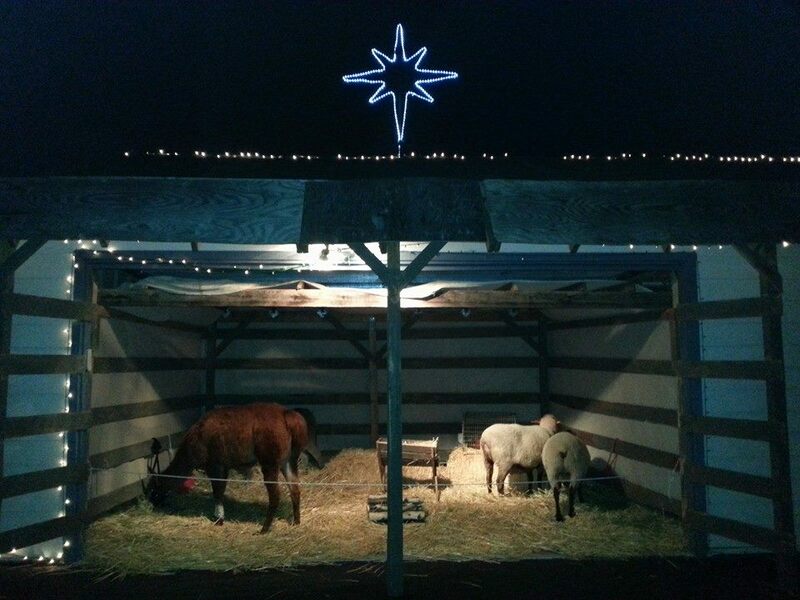 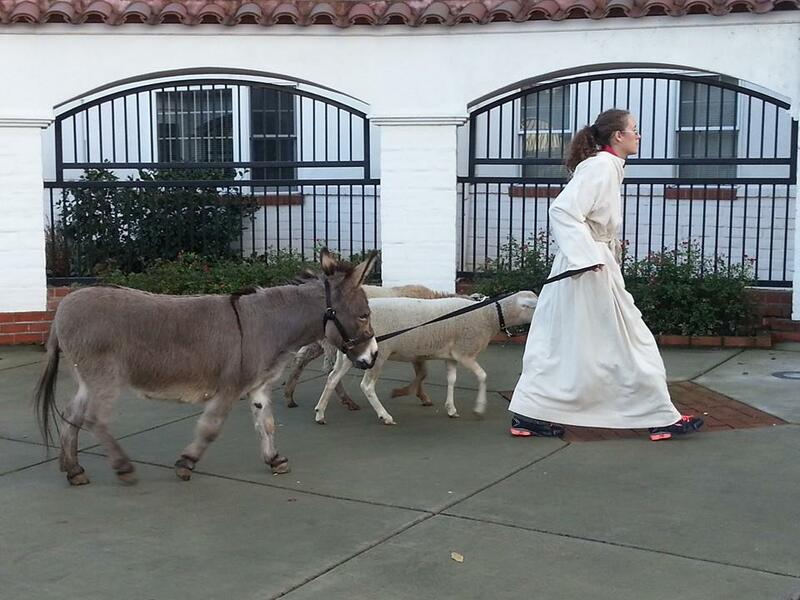 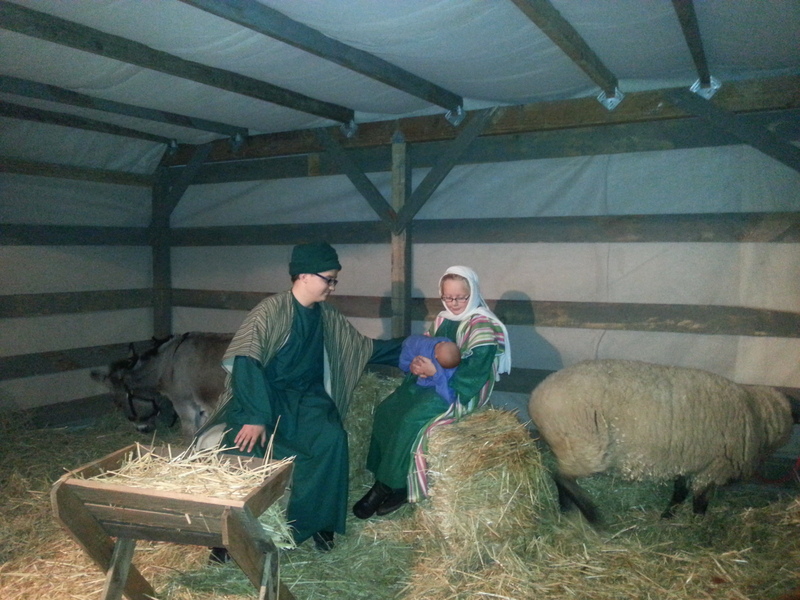 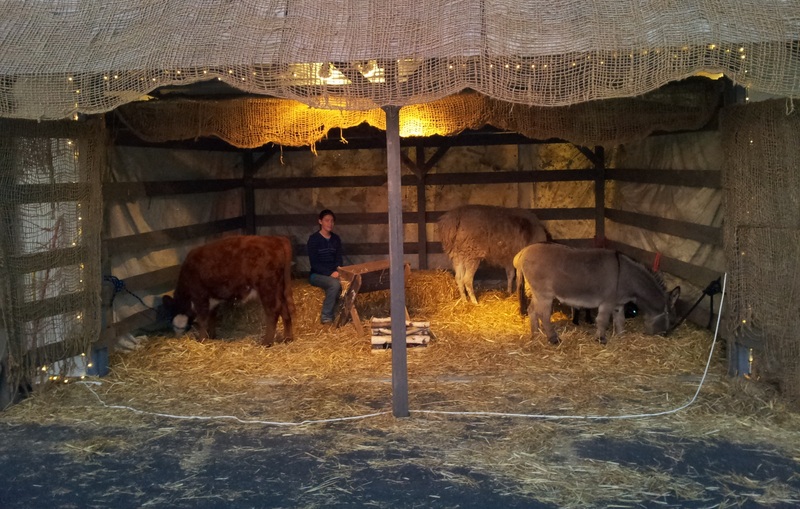 Recreate a living nativity scene with live period animals. 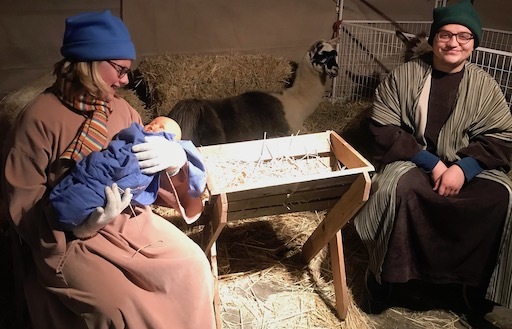 Our traditional miniature donkey Joey has the cross of Jesus and our faux camel Dolly, who is really a llama, is Joey’s best friend. 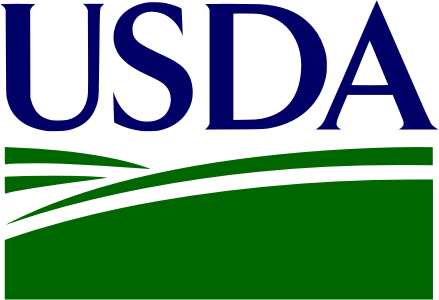 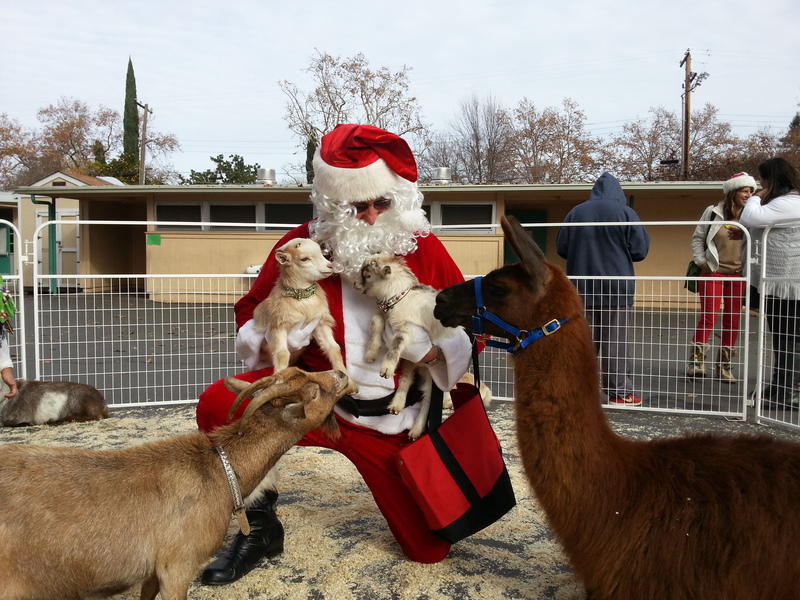 Other animals include sheep, goats, chickens and more. 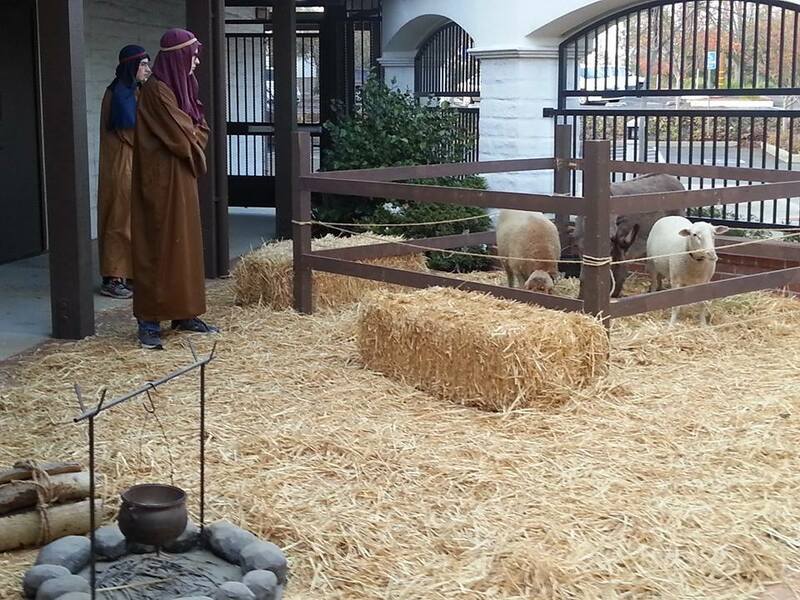 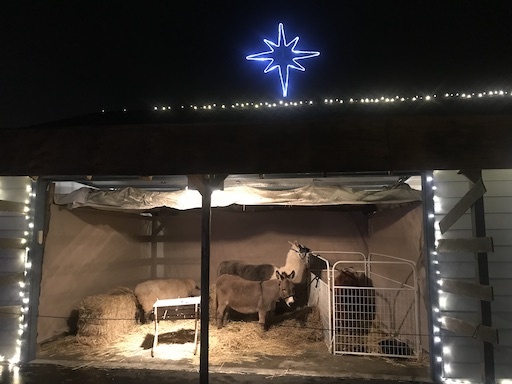 We will setup and maintain live nativity scenes in Sacramento, Elk Grove, Galt, South Sacramento, Franklin, Davis, West Sacramento, Modesto, Tracy, Lodi, Manteca, Woodland, Stockton, The Bay Area, Roseville, Rocklin, and Surrounding Areas.